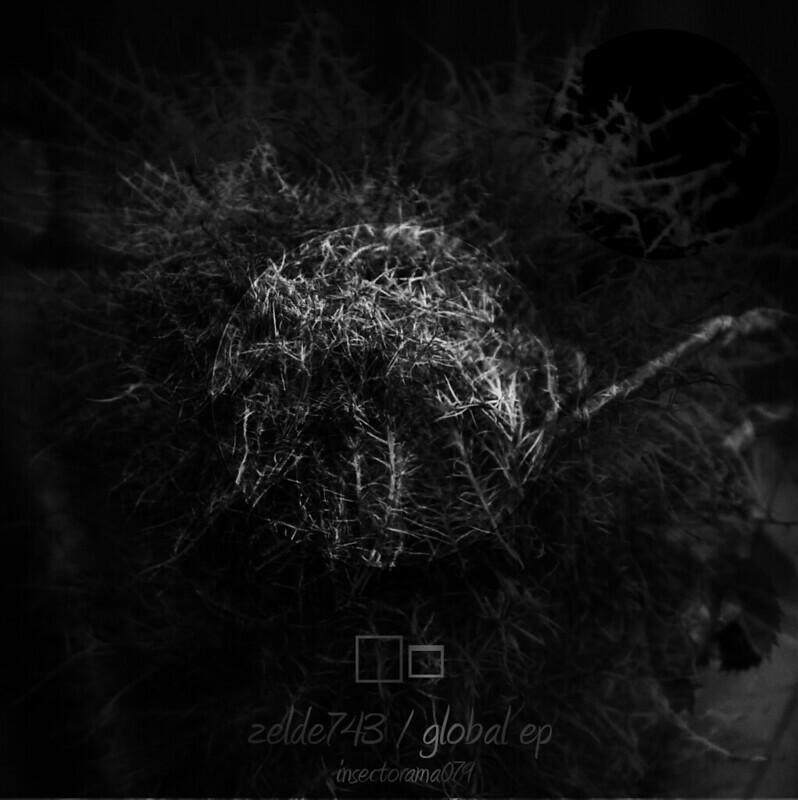 after a track on the last compilation here is the new 4 track ep from zelde743. very great techno with dub influences. i found no more words for this fantastic ep. listen and understand!!!! !